Plex Media Server on the Raspberry Pi 2 and 3 has been a roller coaster. Originally a chroot was required and discoveredy by Francis on his bitbucket guide. 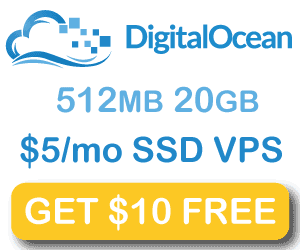 Then thanks to uglymagoo on the Plex forum it was very easy to install Plex using the Synology armv7 package. 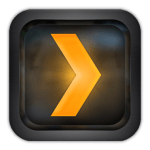 Now with the Plex ReadyNAS package transcoding is enabled by default and is the package uglymagoo’s repository uses now. However the current version 0.9.16.6 has a bug with the transcoder. 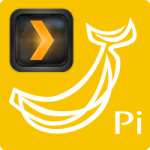 In order to fix the Plex transcoder we can replace it with a previous working transcoder from version 0.9.14.6. This is based on zenmod’s mini guide from the Plex forums. 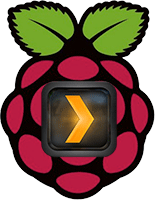 This guide assumes you already have installed Plex Media Server on the Raspberry Pi 2 (guide) or 3 (guide). This tutorial is relevant as of May 25, 2016. 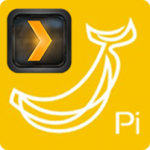 We need to grab an old Plex package 0.9.14.6 where the transcoder worked and overwrite the broken transcoder in Plex 0.9.16.4. Now you can try streaming the same video that was giving you trouble and the Raspberry Pi will attempt to transcode it. Because this Plex package is not officially supported there is of course no guarantee that all of your videos will successfully transcode.